LITTLE ROCK, Ark. 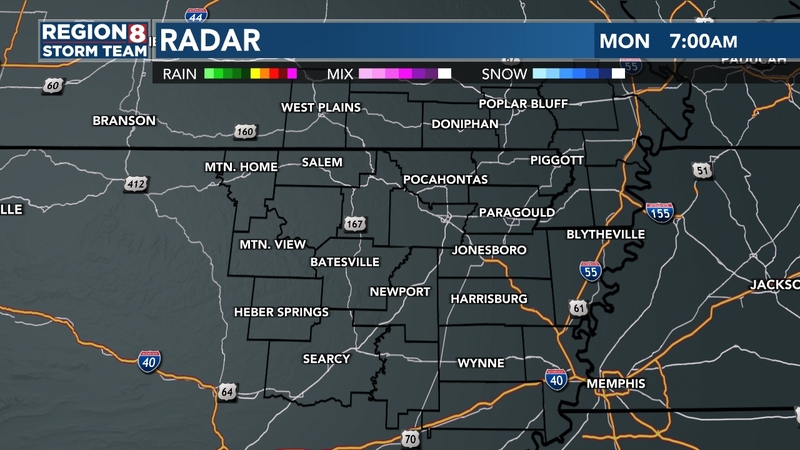 (AP) — Arkansas' governor and legislative leaders say they don't expect another funding fight over the future of the state's Medicaid expansion, even if a federal judge blocks the state from enforcing a work requirement on the program. Gov. Asa Hutchinson, incoming Senate President Jim Hendren and House Speaker Matthew Shepherd said Friday they don't expect difficulty in winning the three-fourths support needed in both chambers to keep the state's expansion alive another year. Arkansas' program uses state and federal funds to purchase private insurance for low-income residents and has narrowly survived efforts by opponents in past years to defund it. 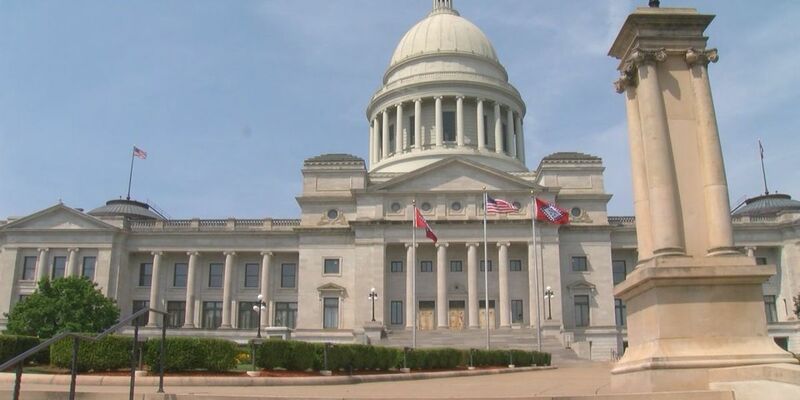 Arkansas lawmakers convene Monday for this year's session. The three spoke at a forum hosted by The Associated Press and the Arkansas Press Association.